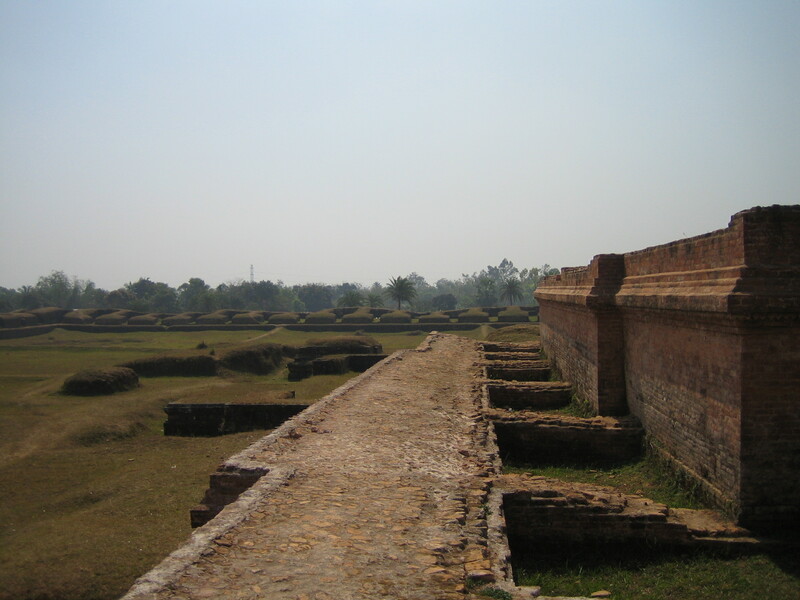 The Comilla region was once under ancient Samatat and was joined with Tripura State. This district came under the reign of the kings of the Harikela in the ninth century AD. Lalmai Mainamati was ruled by Deva dynasty (eighth century AD), and Chandra dynasty (during tenth and mid eleventh century AD). It came under the rule of East India Company in 1765. This district was established as Tripura district in 1790. 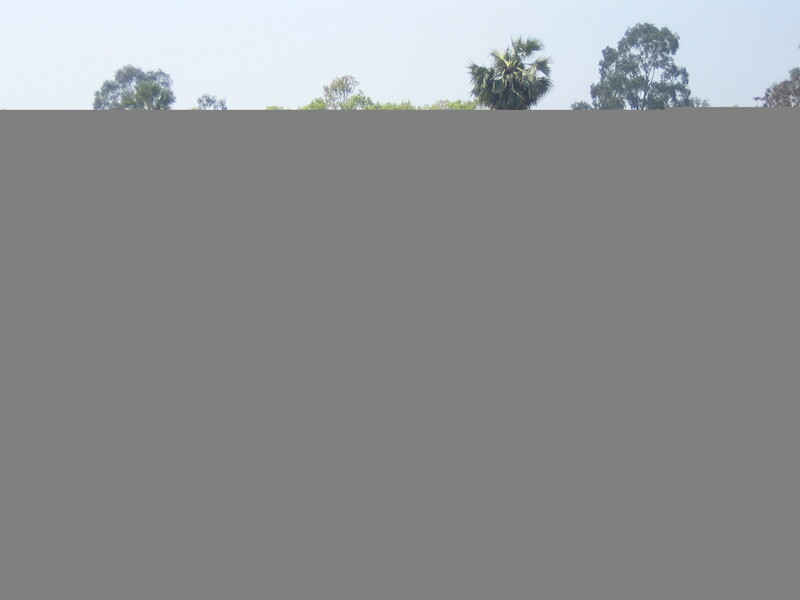 It was renamed Comilla in 1960. Chandpur and Brahmanbaria subdivisions of this district were transformed into districts in 1984. Comilla district has 5 municipalities, 54 wards, 148 mahallas, 12 upazilas, 1 thana, 180 union parishads, 2704 mouzas and 3624 villages. About eight km. to the west of Comilla town which is situated 144 km. south east of Dhaka lies a range of low hills known as Mainamati-Lalmai ridge, an extensive centre of Buddhist culture. On the slopes of these hills lie scattered a treasure of information about the early Buddhist civilization (7th-12th Century A.D.) At Salban in the middle of the ridge, excavations bare a Large Buddhist Vihara (monastery) and imposing Central Sharine. It has revealed valuable information about the rule of the Chandra and Deva dynasties which flourished here from the 7th to 12th century. The whole range of hillocks run for about 18 km. and is studded with more than 50 sites. Another side of Mainamati A site museum houses the archaeological findings which include terracotta plaques, bronze statues and casket, coins, jewellery, utensils, pottery and votive stupas embossed with Buddhist inscriptions. Museum is open Sunday-Friday and closed on Saturday. Bangladesh Academy for Rural Development (BARD) Established nearby in 1959 is known for its pioneering role in co-operative movement.